Netflix announced today that the first season of House of Cards will debut on February 1. And as is Netflix’s way, all thirteen episodes will premiere on the site at once. David Fincher, who also serves as an executive producer, directed the first two episodes, and several TV and film directors — like James Foley (Glengarry Glen Ross), Carl Franklin (Devil in a Blue Dress), and Joel Schumacher — handled the rest. 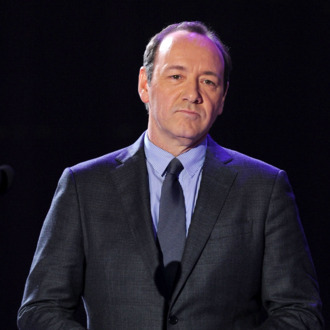 The series, based on a BBC show of the same name, focuses on Kevin Spacey as the House Majority Whip. So, Groundhog Day Eve party or House of Cards marathon? Choices.